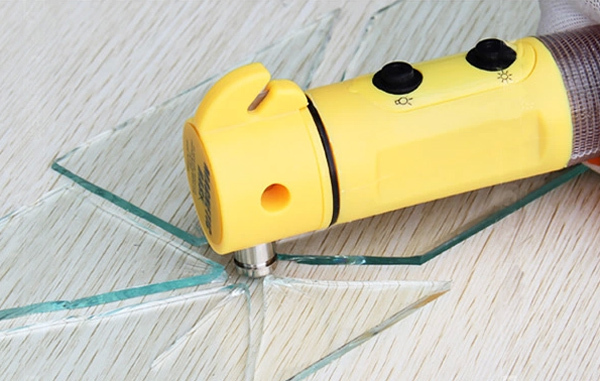 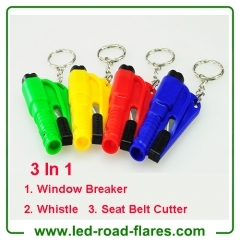 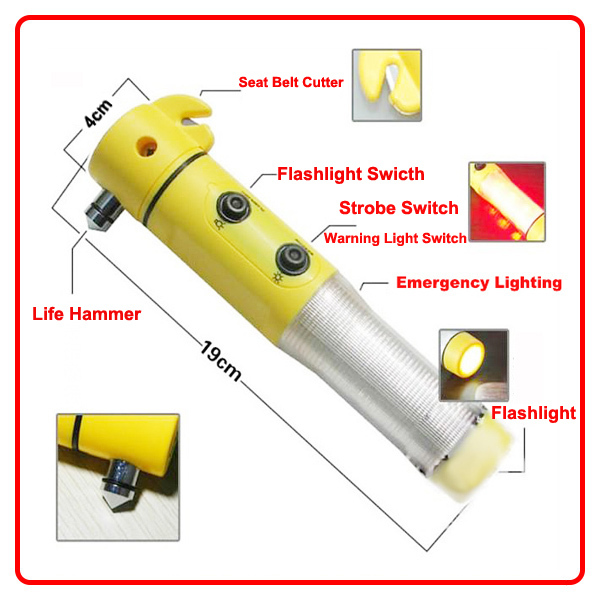 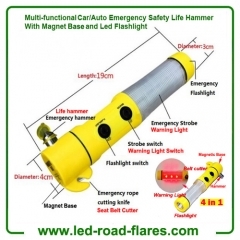 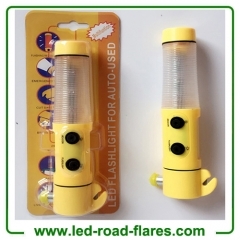 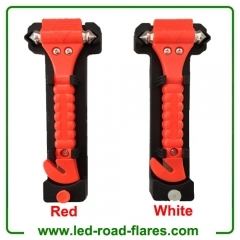 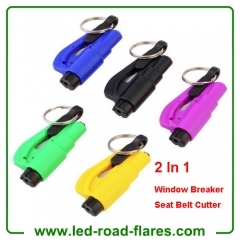 It is necessary to keep this multifunction window breaker as an escape tool in your car/auto. 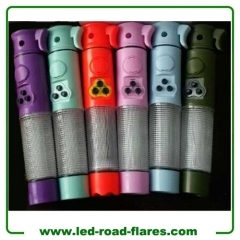 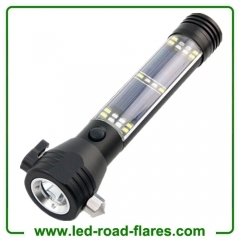 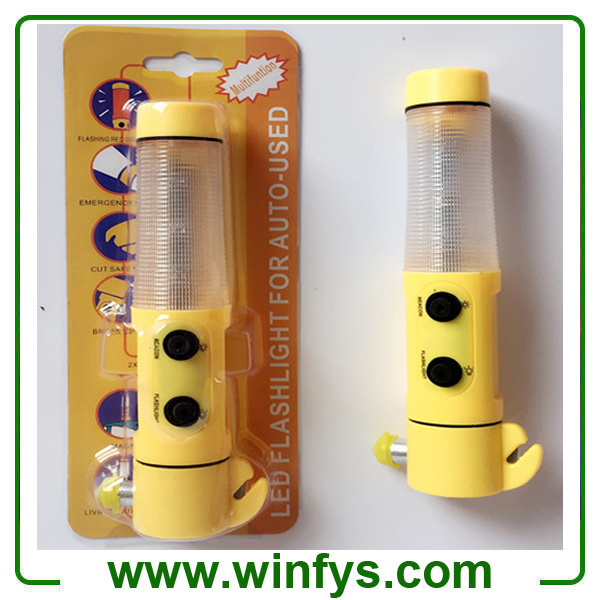 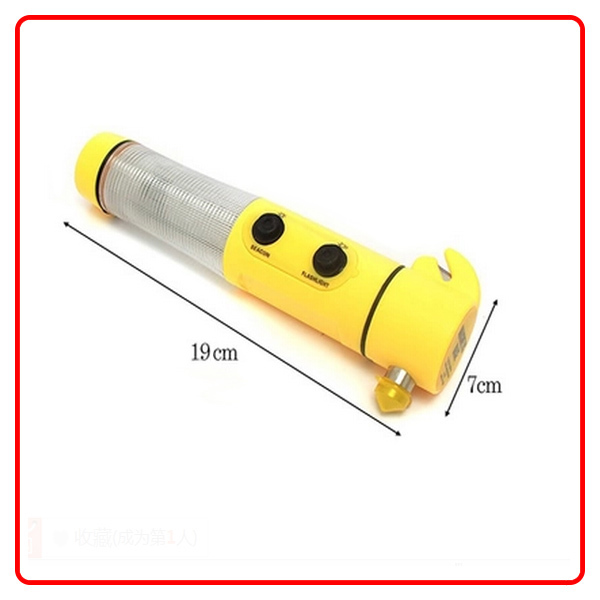 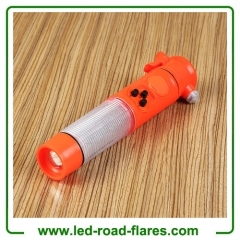 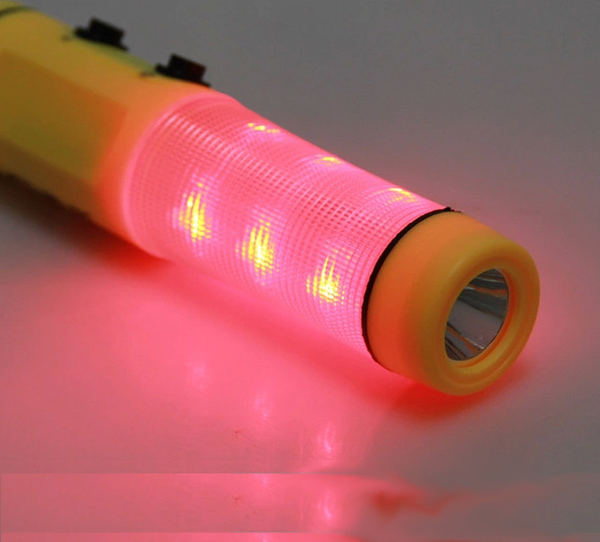 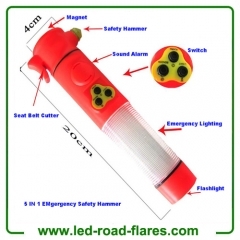 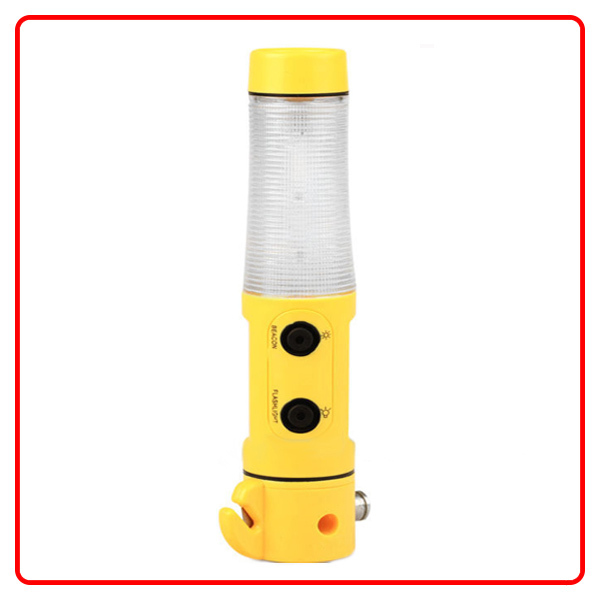 can be used as a flashlight when in the dark. 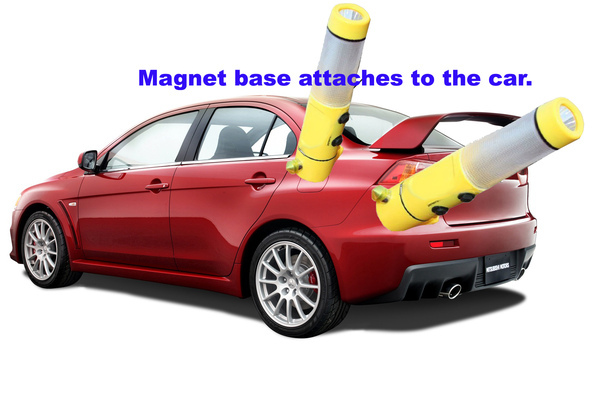 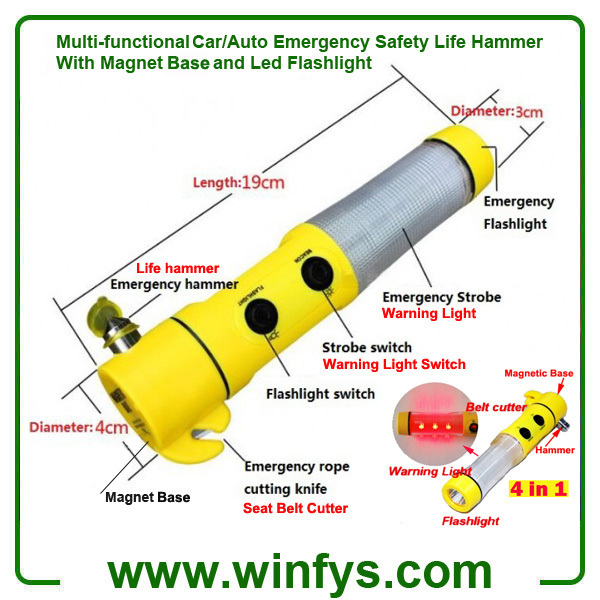 6) Magnet base: It can be attached to the car,convenience to quick lighting, maintain, change the tire etc.